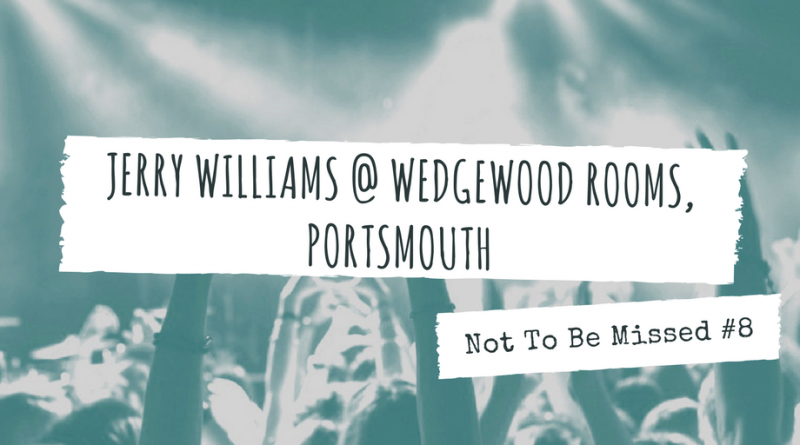 It’s going to be a huge homecoming show this weekend for Portsmouth based singer-songwriter Jerry Williams who is Wedgewood Rooms on Saturday 21st October supported by Arcade Hearts. 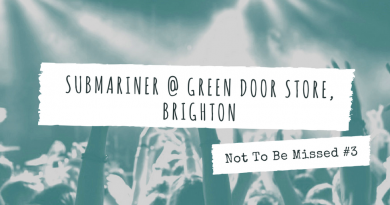 The homegrown, lively, indie-pop artist is currently in the process of recording her debut album set for release in 2018. Having released three self-released EP’s including ‘Let’s Just Forget It’, ‘Cold Beer’ and ‘A Hairdresser Called Sids’ and won various awards including Best Produced Release 2016 at the Unsigned Music Awards, this is just the start. 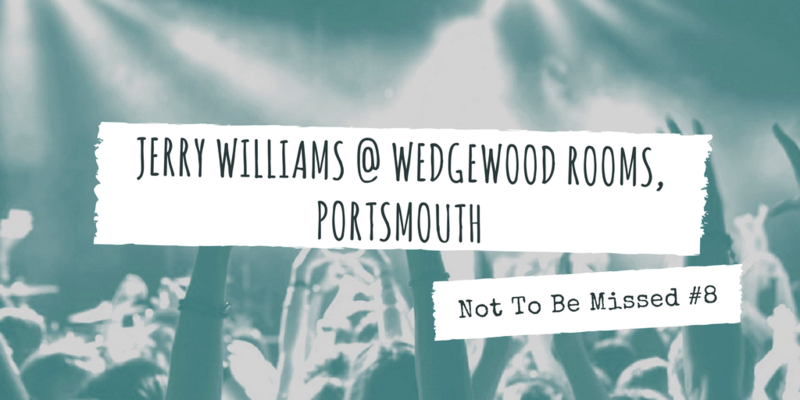 2018 is set to be huge for Jerry Williams. 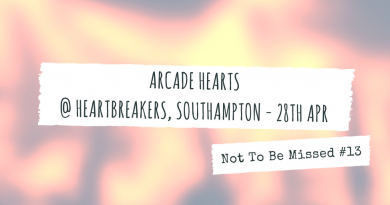 Set to support on the night, Gosport’s finest Arcade Hearts will provide indie-dance tunes including favourites of ours such as ‘Honey’ and ‘Fool Me’. Their latest disco-funk tune ‘Running’ was released just last week as well. 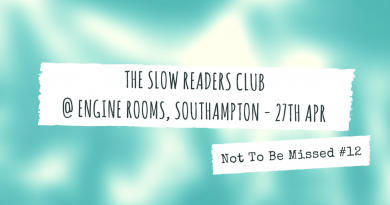 We also take submissions for ‘Not To Be Missed’! Got a gig coming up that no one should be missing? Hit us up over at admin@mixitallup.com !